The first national Sustainable Development Strategy was adopted by the German Government in 2002, with regular updates in 2004, 2008 and 2012. 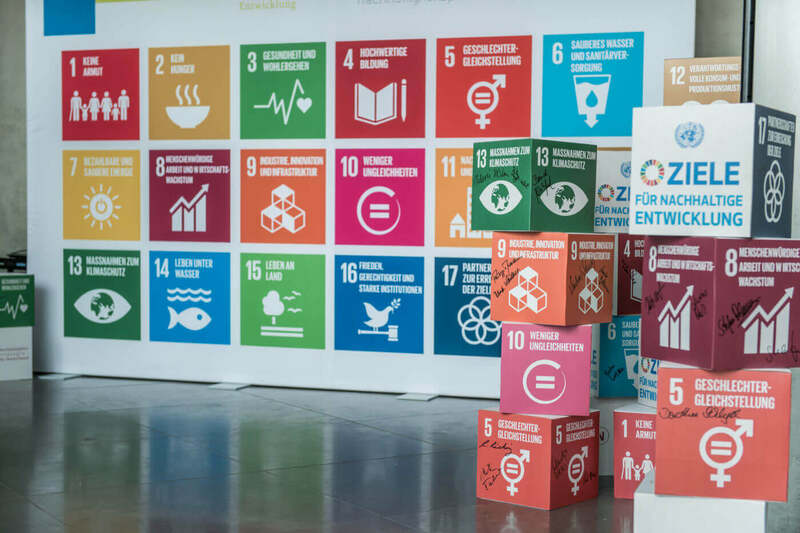 In view of the UN 2030 Agenda on Sustainable Development the German government had decided to make its National Sustainable Development Strategy a key framework for achieving the SDGs in Germany. After a dialogue process with non-state and subnational actors the Federal Government adopted on 11 January 2017 the new version of the national Sustainable Development Strategy which represents the most extensive enhancement of the Strategy since its first adoption in 2002. The Strategy adopts the holistic and interdependent approach of the 2030 Agenda. Moreover, it details how Germany wants to contribute to reaching the SDGs through measures with effects in Germany, measures by Germany with a global impact through measures in cooperation with others. In April 2002, the German Government adopted the national Sustainability Strategy. The results of consultations with social groups and the proposals of the Council for Sustainable Development were incorporated into this document. For more detailed information, see section Strategy 2002. In the following years, the German Sustainability Strategy was repeatedly refined with the input of so-called Progress Reports. In November 2004, the Federal Government presented the first revision of its Sustainability Strategy with the 2004 Progress Report. Aside from the results of a public consultation process, the report included the Council’s verdicts on sustainable development, which had previously been published under the title of “Nachhaltigkeit im Visier” (Targeting Sustainability). Additionally, the results of a dialogue project organised by the Council on minimising land consumption were included in the report. For more information, see Strategy 2004. In its “Wegweiser Nachhaltigkeit 2005”, the Federal Government described its current sustainability policy at the national and international level. The German Council for Sustainable Development contributed two independent chapters to the document. Read more about it in Landmark Sustainability 2005. In 2008, the Federal Cabinet presented the next Progress Report. Prior to this, engaged citizens, associations and institutions were able to participate in a consultation process and assist in appraising the current state of affairs and in further developing the Sustainability Strategy. For more detailed information, see Strategy 2008. In the Progress Report 2012 the Federal Government placed emphasis on sustainable economy, climate and energy as well as sustainable water policy. More information can be found under Strategy 2012 (in German). Since 2006, by order of the Federal Government, the Federal Statistical Office tracks the course of sustainable development in Germany. The agency presented its first so-called Indicator Report in 2006, followed by further reports in 2008, 2010, 2012, 2014 and 2016. 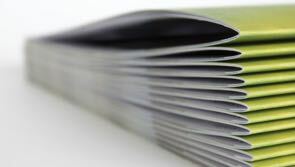 Publications of the Council can be downloaded as PDF files, selected brochures can be ordered free of charge as print versions.